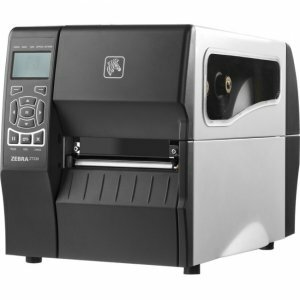 Zebra's GC420™ Series printers offer professional printing for any budget. 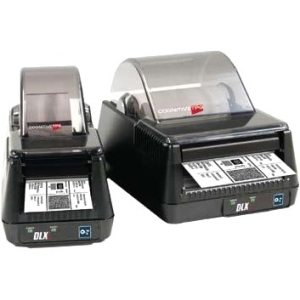 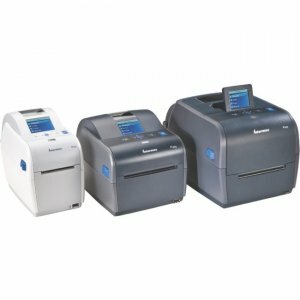 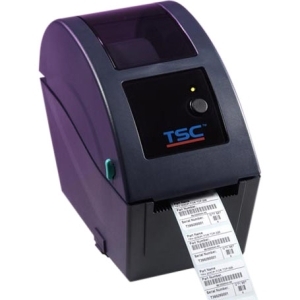 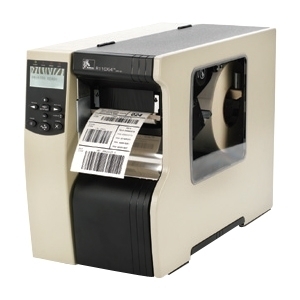 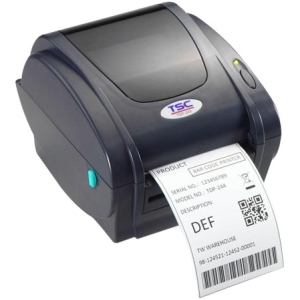 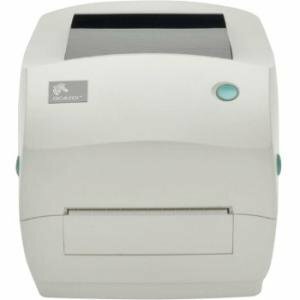 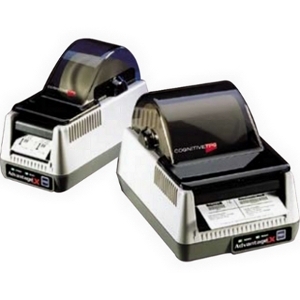 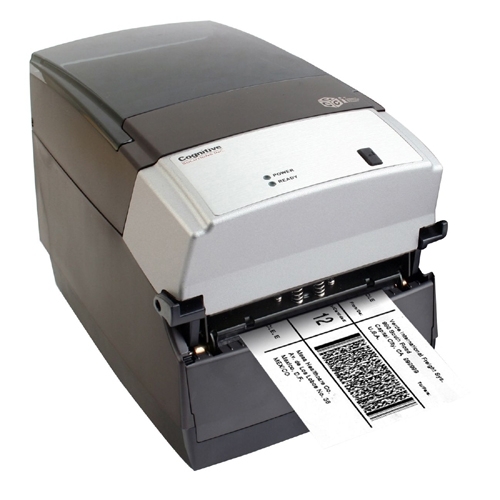 These affordable, easy-to-use printers are ideal for a variety of basic labeling applications. 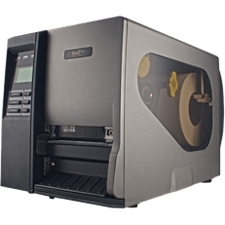 Although value priced, these printers are still engineered for reliability and longevity. 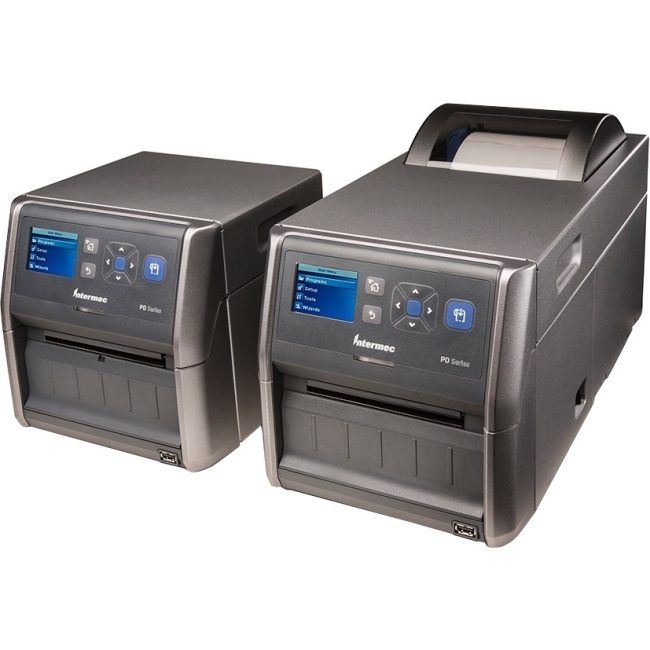 Like all G-Series printers, the GC420 has a dual-wall framed construction and all-metal printhead to reduce replacement parts and decrease printer downtime.